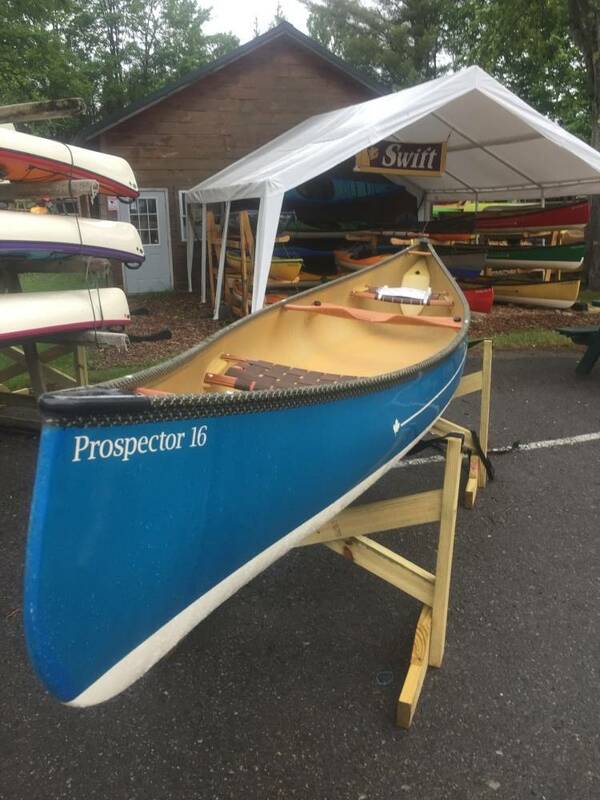 The Prospector design has been a figurehead of Canadian canoeing since the beginning, and the Prospector 16 is Swift's contribution to its legacy and rich heritage. 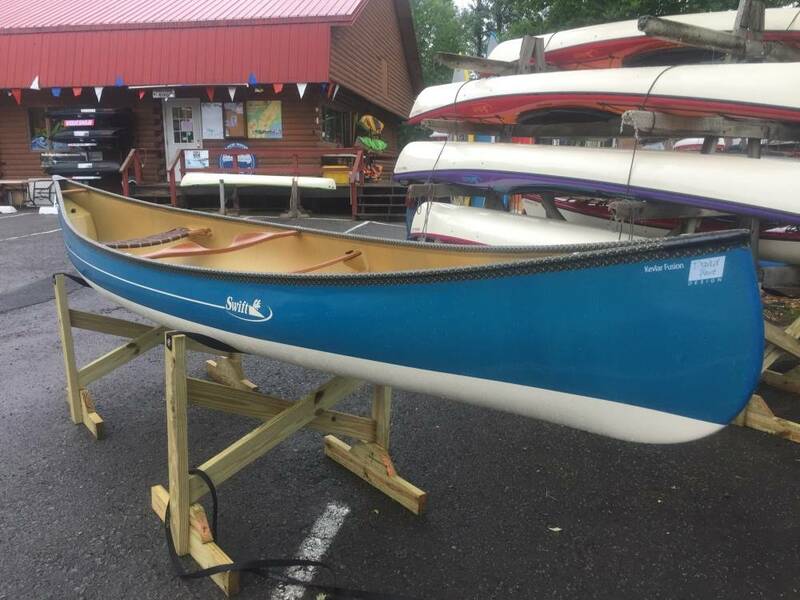 Built from the foundation of a hundred years of dependability, the Prospector 16 has plenty of room for gear, surprising responsiveness, and stability that will put any paddler at ease. 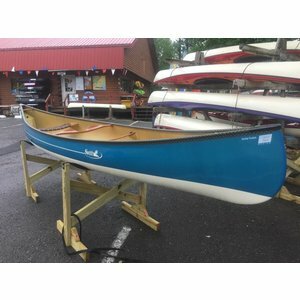 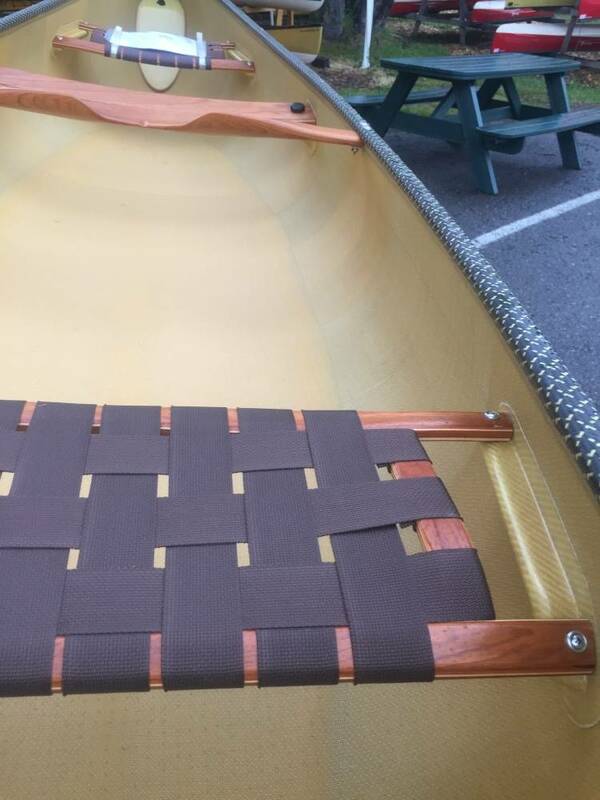 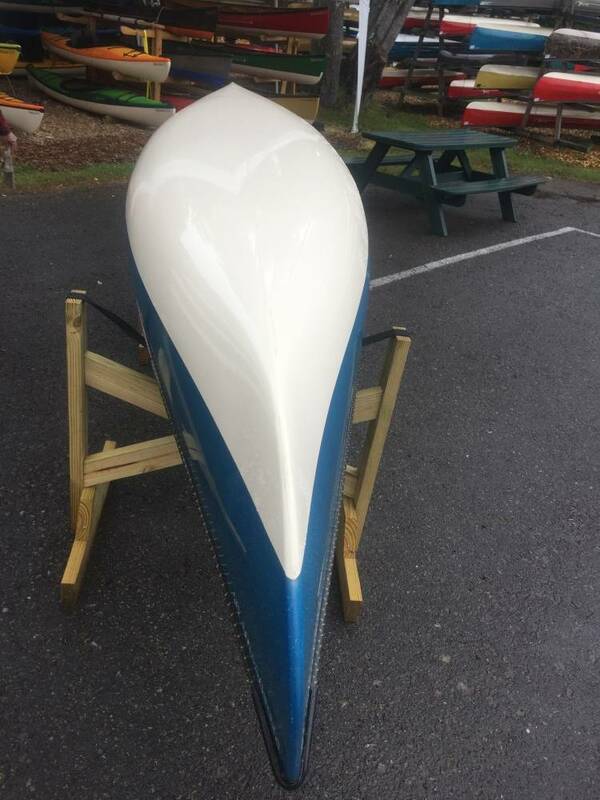 The symmetrical shape makes this canoe particularly versatile - when paddling solo you can sit in the bow seat facing backwards!